Kanye West is known for his enthusiasm and ego, but most importantly, he is known for his lines in his songs. 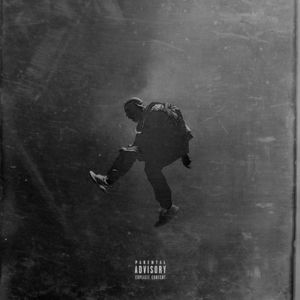 We’ve all been waiting for Kanye to drop a song and here it is: FACTS. In case you didn’t hear it, this is what he talks about. Kanye talks a lot about him spending and buying things most of us couldn’t afford. He does talk about Kim and her app that made millions, and spending ten thousand dollars on Nori’s fur coat. But what really bothers everyone about this song? You guessed it…his “facts”. Did Kanye just say he jumped over the #1 most selling sneaker company in the last decade? So I guess Lebron, Durant, and Kyrie are making little to no money off their shoes. It sounds like Jumpman from Drake and Future’s “What A Time To Be Alive” was a big influence to this track. The speech is in the same sequence and he even adds a “woo” in some lines. The people hating on the song will cry if they ever met Kanye in person. 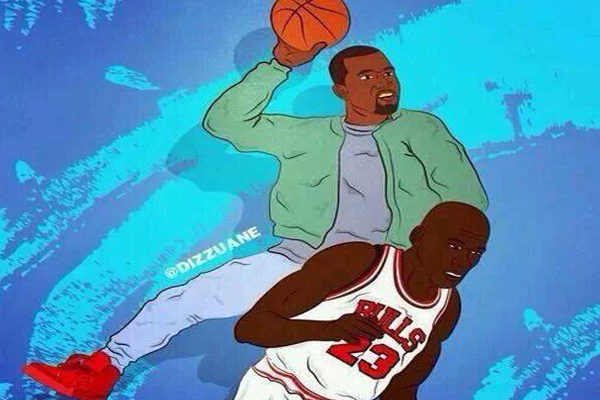 But did Yeezy really jump over jumpman?